A double bill made up of two films produced by the Arts Council of Great Britain in the 1980s: A Sign is a Fine Investment (Judith Williamson, 1983) and Being and Doing (Ken McMullen and Stuart Brisley, 1984). Between 1953 and 1998, the Arts Council funded numerous documentaries about art, most particularly about the arts in the UK. Aesthetic approaches to the documentary form naturally varied considerably over the years. 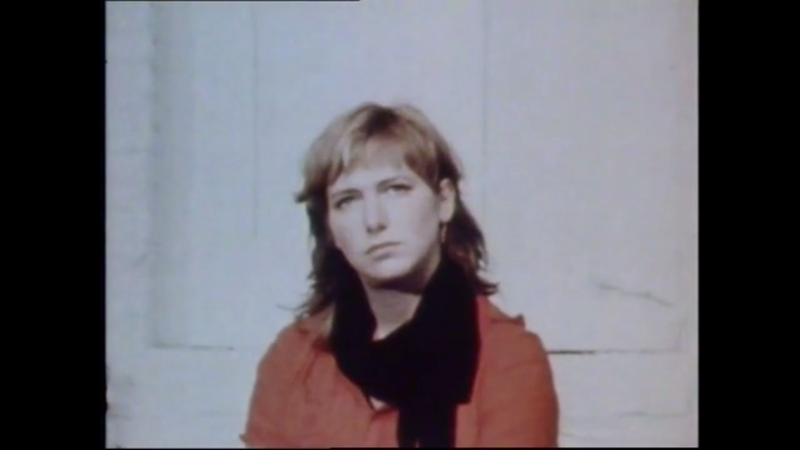 During the 1970s and early 1980s, the documentaries (produced by Film Officer Rodney Wilson) reflected the radical ideas associated with the experimental film movement that flourished at the time. The Essay Film Festival presents two of these films from this rarely seen and under-appreciated collection. The radical and hybrid approaches to form, which characterise both films, make an excellent contribution to the festival’s general reflection on the “essay film” concept, in the past as well as the present. The Arts Council Film Collection can be browsed here: artsonfilm.wmin.ac.uk/films and the films viewed online via academic internet servers. The BFI is endeavoring to open up public access to the collection, restoring and releasing key titles. For film bookings please contact: bookings.films@bfi.org.uk. With thanks to Jane Giles and the British Film Institute. 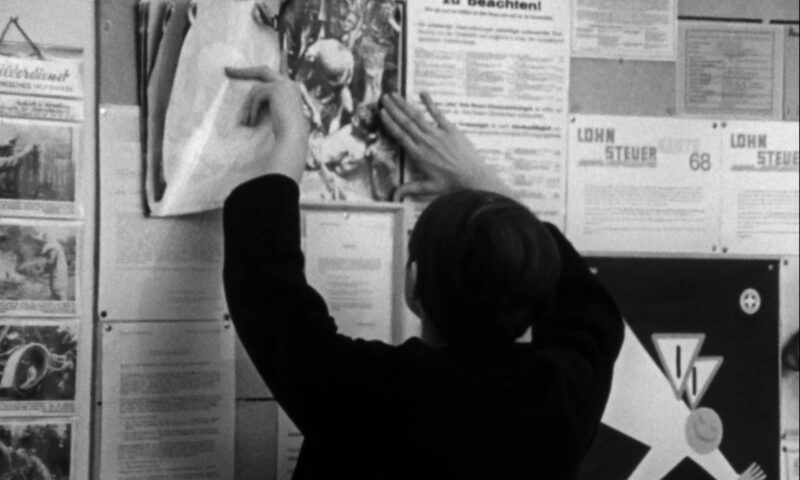 Judith Williamson followed up her ground-breaking book, Decoding Advertisements: Ideology and Meaning in Advertising (1978, latest edition 2010) with her 1983 film A Sign is a Fine Investment. Charting the history of advertising in the UK from 1897 to 1963, she gives a fascinating analysis of how, as commodity capitalism came to address the worker as consumer, images of production processes disappeared from advertising and were replaced by representations of the family. Ken McMullen had already made a number of arts documentaries (e.g. Patrick Heron, 1979) and essayistic films (e.g. Ghost Dance, 1982) when he collaborated with artist Stuart Brisley to make Being and Doing. The film searches out the origins of performance art, connecting it not to modernism but to ancient folk rituals in England and Europe. The rituals consist of dramatic performances that cross the boundary between performer and audience. The film traces and documents the powerful communal traditions that have survived the transition from an agricultural to an industrial society. Next PostNext Session 10: Who Invented the Yo-Yo? Who Invented the Moon Buggy?